frederic stunkel radioshow - frederic-stunkels Webseite! 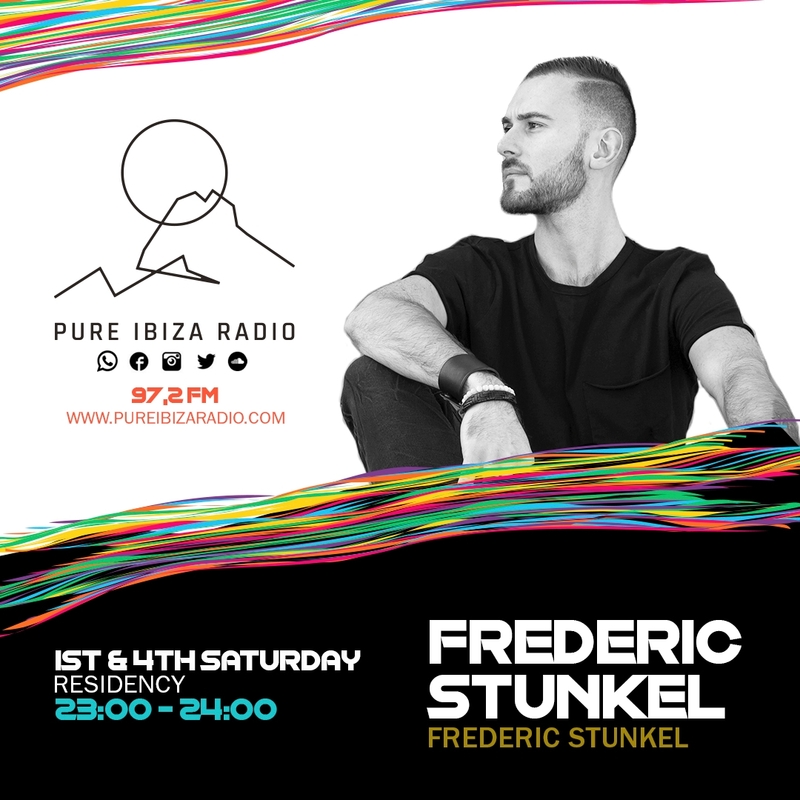 Frederic Stunkel Radioshow is an warm up programm for your dive into an intense night of celebrate life with your friends in the venue of your choice. Feel the energy of Modern Techno Music with heavy analog Bass, futuristic Drums and hypnotic Synths that let you feel the universe.